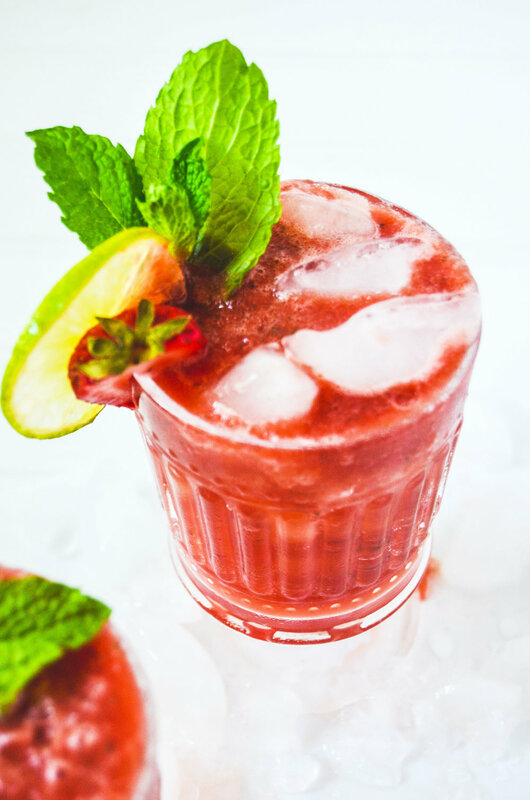 Strawberry watermelon mint agua frescas are a refreshing seasonal drink that’s great on a warm, summer day! Sadly, summer is coming to an end, which means my favorite fruit, watermelon, will no longer be in season. Well, instead of being sad about it, I’ve decided I am just going to make strawberry watermelon mint agua frescas until I can’t anymore! Agua frescas are refreshing fruit drinks that are made simply with blended fruit, lime juice, and sometimes sweetener. It is best to use seasonal fruit so that it’s fresh and naturally more sweetened, making it unnecessary to add sugar. What I love about agua frescas is that the juice can be unfiltered, which means more fiber and more nutrients! You do not need to add any extra sweetener unless you absolutely want to, especially if you have picked a perfectly ripe and sweet fruit! 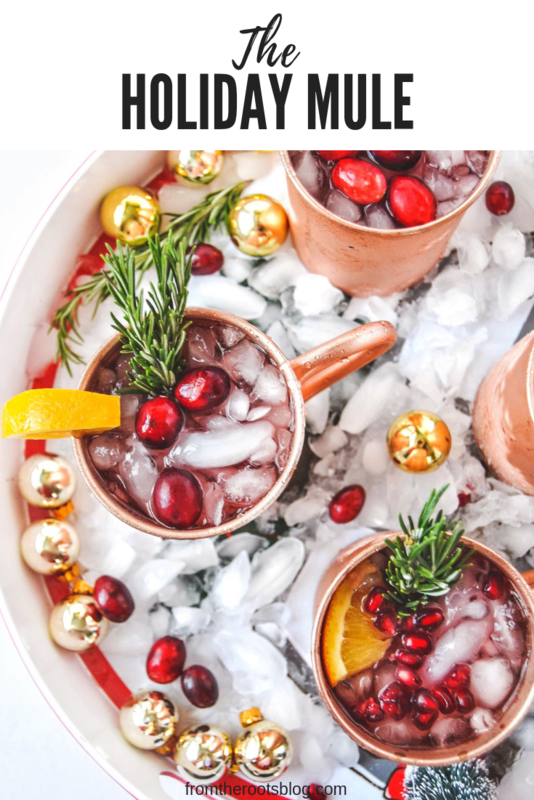 So, not only are you avoiding extra sugar, you are also getting in your vitamins with this refreshing drink! I’ve raved about the benefits of watermelon in other blog posts (check out my watermelon salad and watermelon lime refresher recipes)! 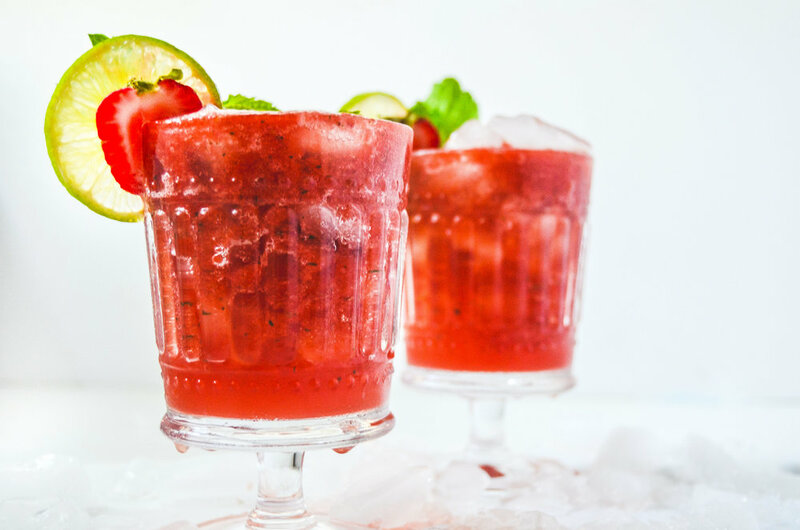 However, you can make agua frescas with just about any type of fruit like cantaloupe, cucumber, pineapple, strawberries, melon, mango or watermelon. This recipe is crazy simple and easy to follow, so feel free to mix things up depending on what you have on hand that’s ripe and in season. In a blender, combine all ingredients and blend until smooth. Taste, and add more lime or sweetener if necessary. Watermelon lime refresher is just that! 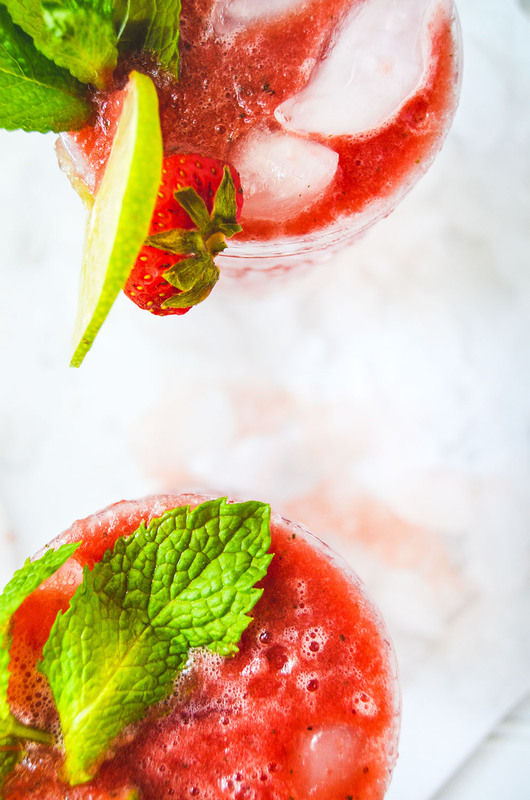 A refreshing drink that is sure to cool you down and keep you hydrated during the summer time! This drink was actually made by mistake as I was creating an agua fresca recipe which is coming to the blog soon! Here’s the story if you are interested: I only had thirty minutes to make the recipe, take pictures of my lovely creation, and clean up before working out so I had to go fast! My husband helped me out by walking the dogs so that I could focus. As soon as he came back I would be done. It would have been perfect timing! Even though it wasn’t my originally planned agua fresca drink, it was still refreshing, tastes way better than just regular water, AND is perfect for mixing in my pre-workout powder! I highly recommend using this watermelon lime refresher for your pre-workout powder or just to drink on its own before or after a workout. Watermelon contains the amino acid citrulline which promotes blood flow, which leads to improved circulation and reduces muscle soreness. Also, watermelon is about 90% water -- hello, hydration! I also played around with my new popsicle molds and made this drink into watermelon lime refresher popsicles! They were a hit at a summer picnic I hosted last month (blog post coming soon on that! :) ) The frozen juice created a beautiful stained glass appearance with bright, summery colors! 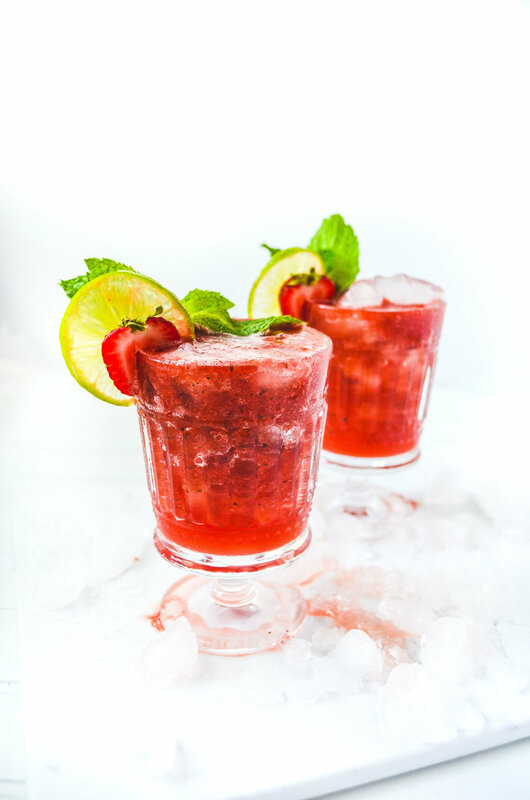 Regardless if you make these watermelon lime refreshers for a pre/post-workout drink, popsicles, or just sipping by the pool, they are great in promoting hydration and kicking boring water to the curb! Transfer mixture into a cheesecloth covered bowl. Strain mixture until you are left with just the juice. 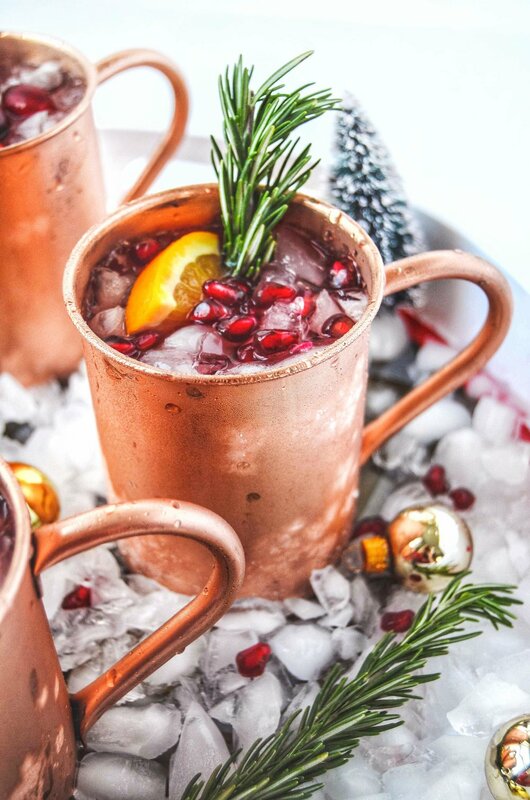 Pour juice over ice and enjoy!